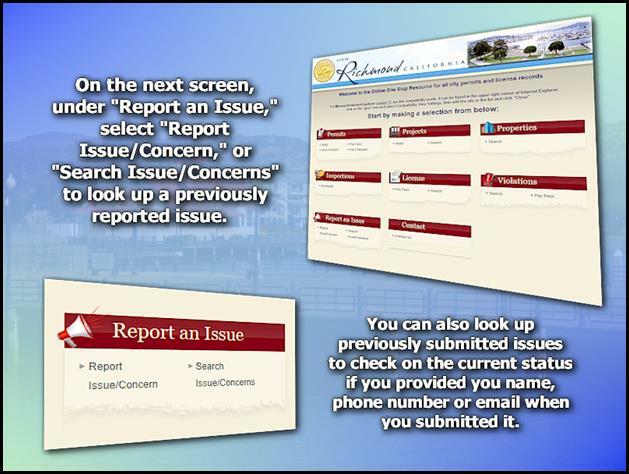 This is the report for the week ending December 8, 2017. The next City Council meeting is scheduled for Tuesday, December 19th. Enjoy the next week off! 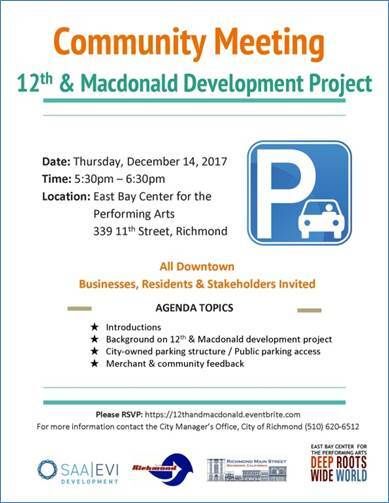 One of the potentially most transformative of downtown development projects is the proposed development of the vacant property at 12th Street and Macdonald Avenue in downtown Richmond. 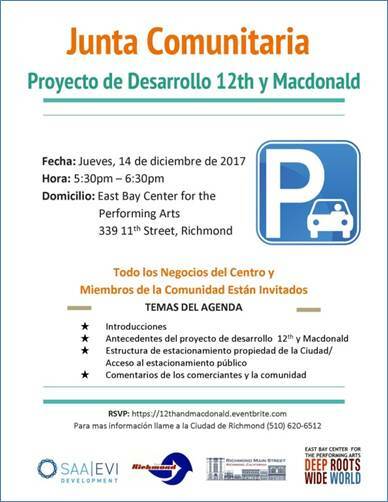 All residents and stakeholders are invited to provide community feedback related to the 12th & Macdonald Development Project at an upcoming community meeting on Thursday, December 14th. 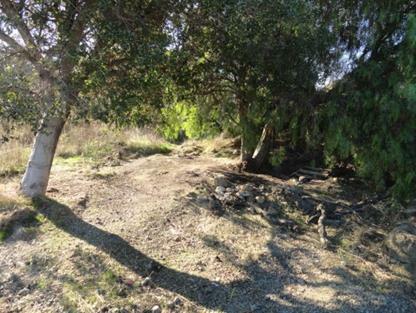 The meeting will provide background information on the proposed development project, and will include a discussion of public parking access adjacent to the site. Santa Claus is coming to Downtown! 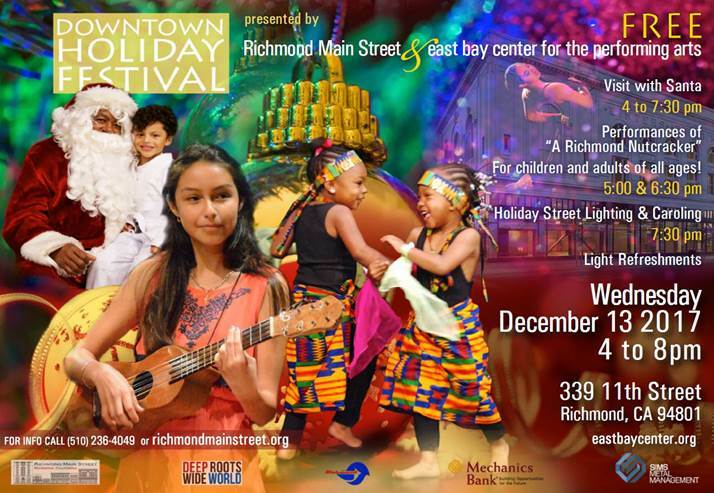 Richmond Main Street Initiative and East Bay Center for the Performing Arts invite the entire community to come Downtown to the historic Winters Building for an evening filled with memorable yuletide activities for the entire family at the Downtown Holiday Festival on Wednesday, December 13th, from 4:00 PM – 8:00 PM at the East Bay Center for the Performing Arts, 339 11th Street, Richmond. The event features Santa visits (4:00 PM – 7:30 PM); Performances of A Richmond Nutcracker for children and adults of all ages at 5:00 PM & 6:30 PM; special holiday treats, giveaways, and free books (while supplies last); caroling and a Holiday Street Lighting ceremony at 7:30 PM. 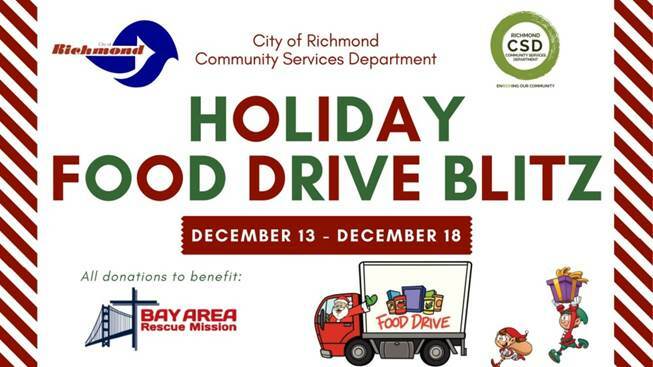 Admission is free and made possible through the partnership between Richmond Main Street Initiative and East Bay Center for the Performing Arts, with generous support from the City of Richmond, Mechanics Bank, Sims Metal Management, Richmond Grocery Outlet, and individual donors and volunteers. 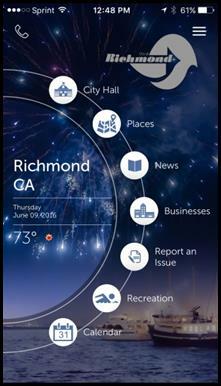 For more information visit www.RichmondMainStreet.org or call (510) 236-4049. 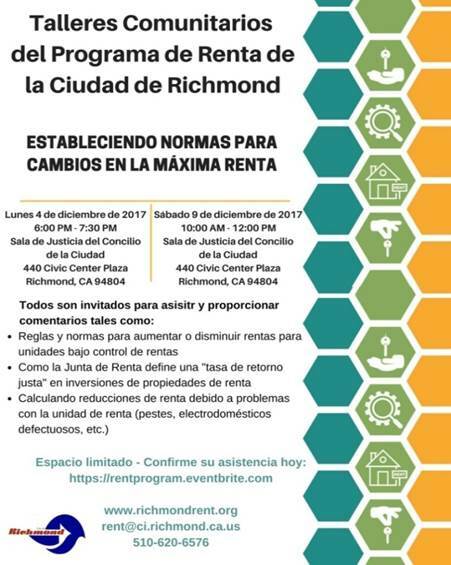 Under the rent control ordinance approved by the voters in 2016, for most multifamily rental properties in the City of Richmond, rent increases are limited to the annual change in the Consumer Price Index (a measure of inflation). 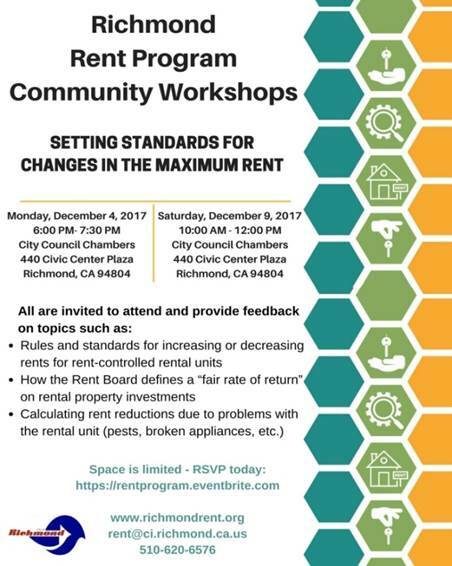 In the coming months, the Rent Board will establish standards for allowing individual rent increases and decreases due to a rental unit’s conditions, historic rental rates, operating costs, and other reasons. 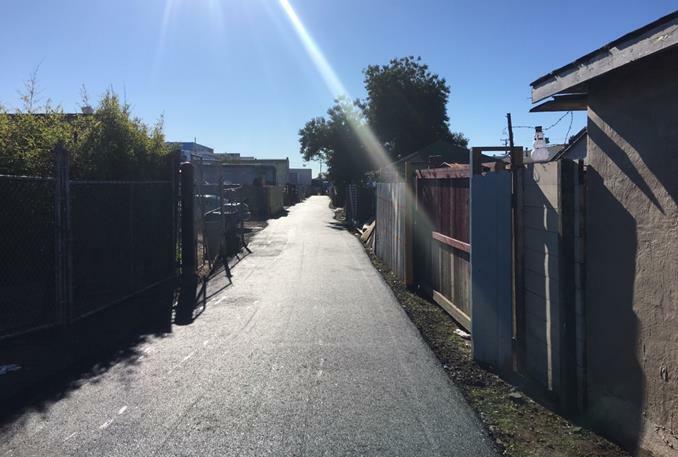 In November 2016, a majority of City of Richmond voters approved Measure L, the Richmond Fair Rent, Just Cause for Eviction, and Homeowner Protection Ordinance. 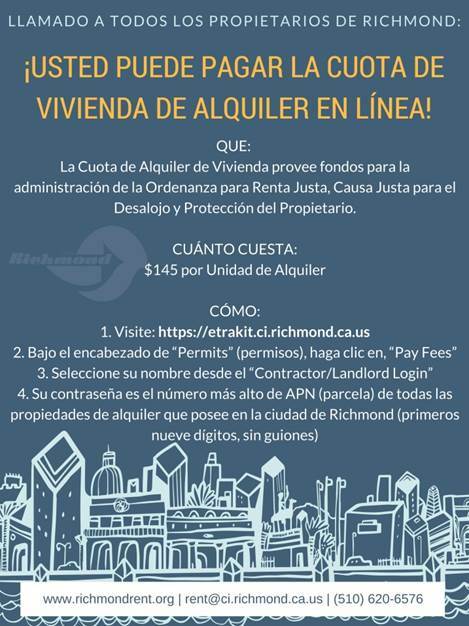 The Ordinance established the residential rental housing fee, which must be paid by all Richmond landlords to fund implementation of the Ordinance through the City’s Rent Program Department. 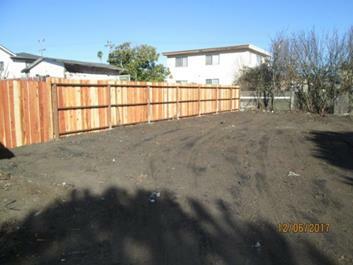 The current residential rental housing fee is $145.00 per rental unit. It is anticipated that invoices for payment of the fee will be mailed beginning in November 2017, with payment due by January 2, 2018. 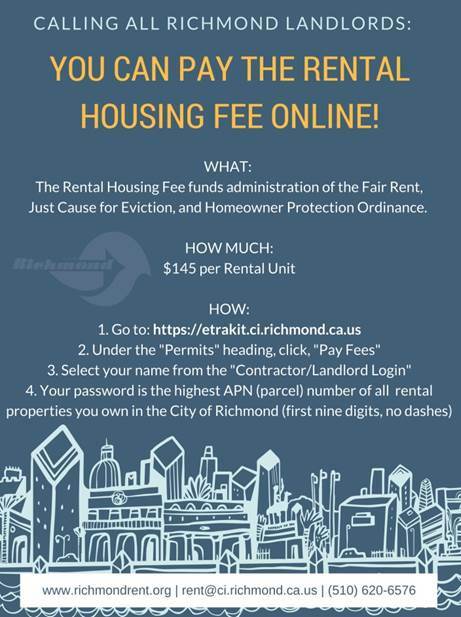 Alternatively, the fee may be paid online at www.https://etrakit.ci.richmond.ca.us. Please refer to the images below for additional online payment instructions. You can save time and avoid late payment penalties by paying online today. 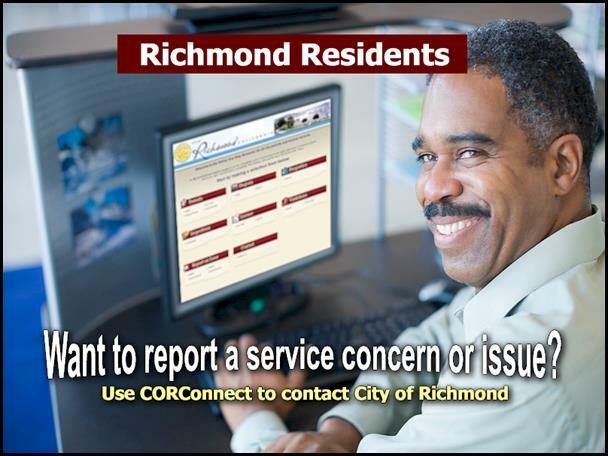 For more information about the Rent Program, please visit www.richmondrent.org or call (510) 620-6576. 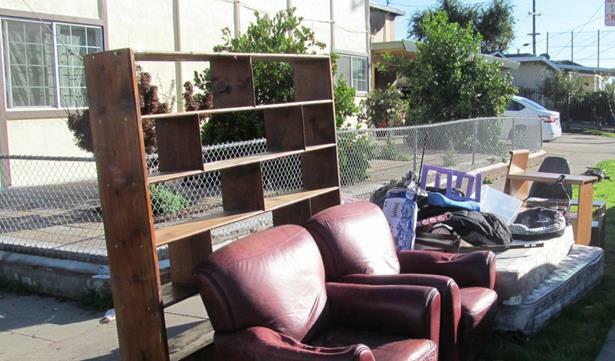 The Rent Program office is located on the second floor of 440 Civic Center Plaza, Richmond, CA 94804, and is open Monday-Friday, from 9:00 AM – 12:00 PM and 1:00 PM – 4:00 PM. The Port of Richmond is pleased to announce that it has entered into several new long term lease agreements for marine related uses at its maritime facilities. 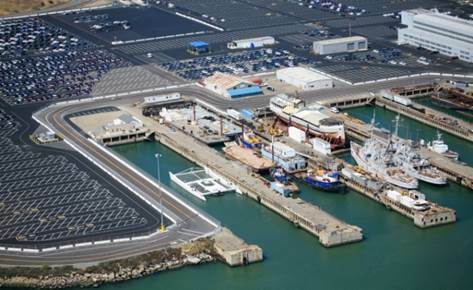 Sause Brothers is now leasing a portion of Terminal 3 for their tug and barge operations. As part of their lease, they are rehabilitating the Terminal 3 Machine Shop Building. 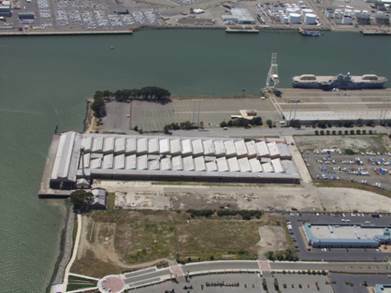 The Dutra Group is now leasing Basin 2 and the adjacent building at Point Potrero Marine Terminal (PPMT). 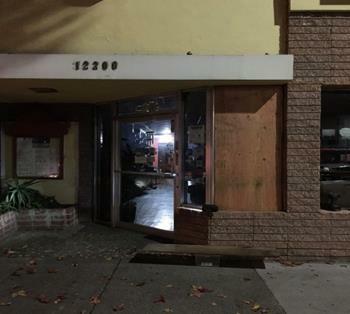 They are also renovating the newly leased building. The Dutra Group is a dredging, marine and construction company. 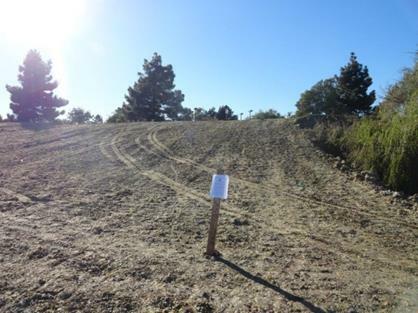 NRC Environmental Services Company is now leasing Basin 3 at PPMT, where they are berthing their barge, Pebble Beach. NRC is an international environmental response company. The Port welcomes its new partners to Richmond, and we look forward to a long-term relationship with each of these companies. Attended the Santa Fe Neighborhood Council “Hug-a-Bear” Holiday Dinner. 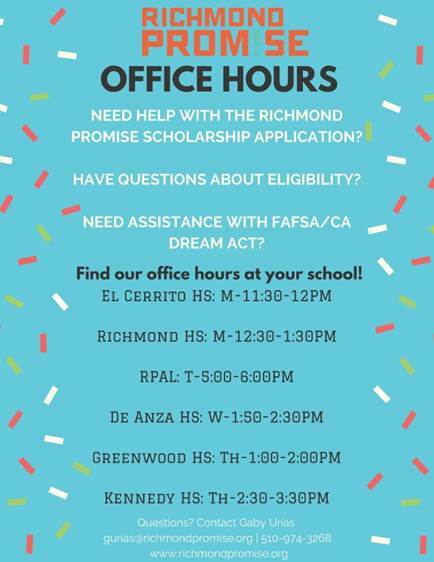 The 2017-18 Richmond Promise Scholarship Application is open and can be found at www.richmondpromise.org. Please share this opportunity with eligible students in your life! 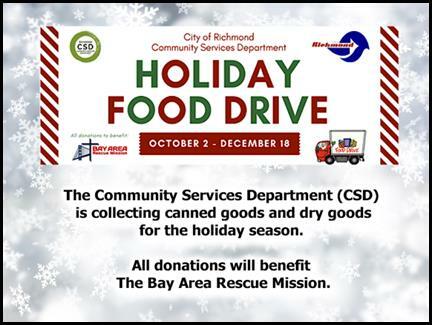 The City of Richmond Community Services Department (CSD) is collecting donations of non-perishables for their 2nd annual Holiday Food Drive, which ends on December 18th. 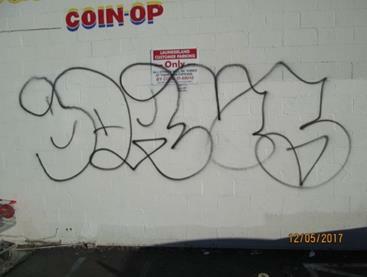 All donations will benefit the Bay Area Rescue Mission (BARM) this holiday. With only a few weeks left, the CSD invites you to participate in the 2017 Holiday Food Drive Blitz! Now more than ever during this holiday time, we need your help to foster unity and strength within our community. All donations given during the Blitz will be entered for a chance to win an Amazon Echo Dot or a gift basket! Read on to find out how. Can't make it to our drop-offs? No problem! 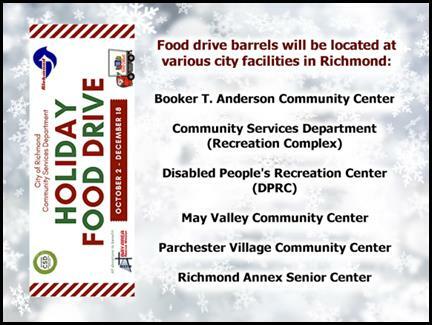 If you have at least 5 non-perishable food items to donate, the CSD will offer donation pickups for Richmond residents on Thursday, December 14th, free of charge! Picked-up items are also eligible for the giveaway! Sign up online by going to https://tinyurl.com/CSDHolidayBlitz. Cut off for pickup requests is Tuesday, December 12:00 PM at 5:00 PM. Participants will be entered into a drawing for an Amazon Echo Dot or one (1) of two (2) ServiceWorks gift bags. One (1) entry ticket will be given for each non-perishable food item donated, and two (2) entry tickets will be given for each donated item that is on BARM's holiday wish list: oats, cornmeal, pancake mix, canned food (only cranberry sauce, corn, green beans, mixed veggies, sweet potatoes, and collard greens), and spices (only black pepper, paprika, chile powder, cumin, garlic powder, and onion powder). Winners will be announced at the end of the blitz on Saturday, December 16th. Winners do not need to be present during the drawing. 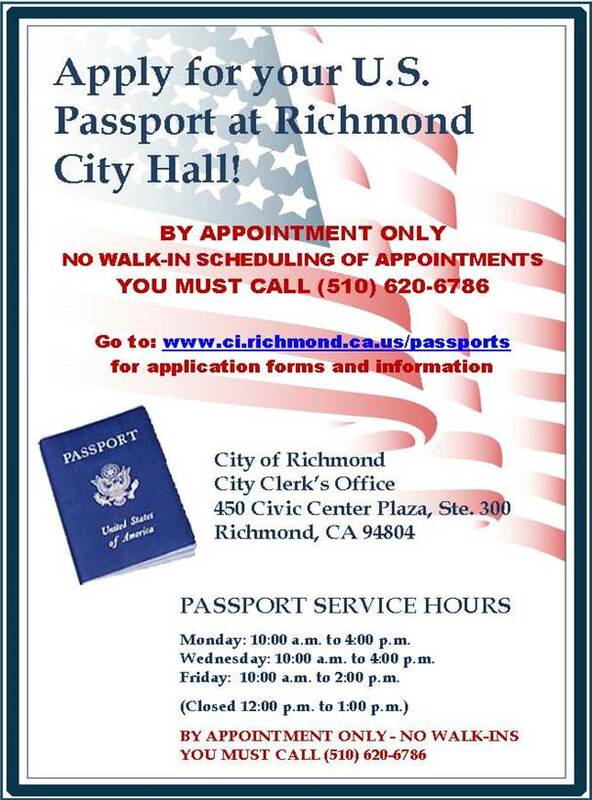 For more information, e-mail stephanie_ny@ci.richmond.ca.us or call 510-620-6563. 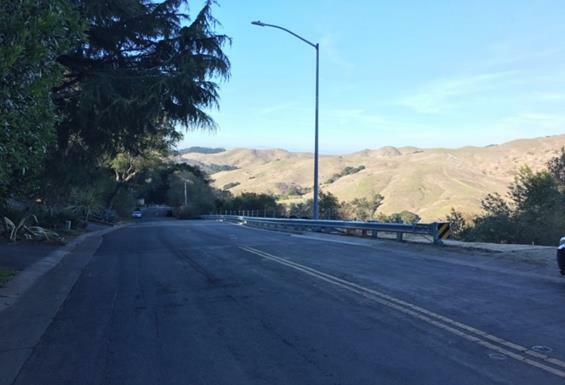 This week, Mike Brown Electrical (MBE), completed the installation of two signals; one at the northeast corner and one at the southwest corner of Central Avenue and Rydin Road. 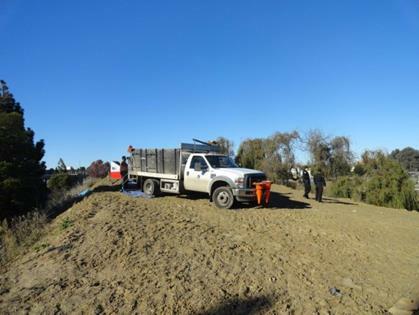 Difficult drilling was encountered, requiring MBE to stabilize and re-drill several of the pole foundations. 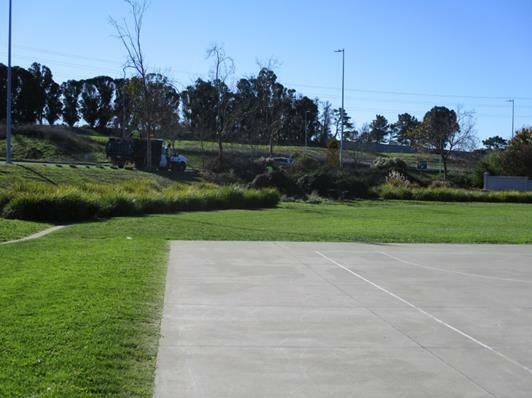 Next week, MBE will continue drilling the foundations for the signal poles at the Rydin Road Intersection. MBE is also expected to begin working during the night to pothole existing utilities and install new electrical conduits for the signal poles at Rydin Road. 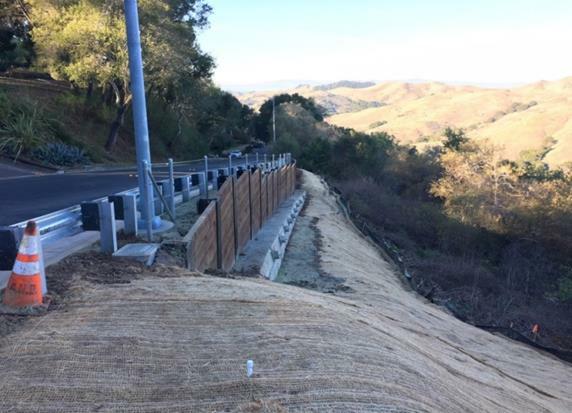 This work will involve closing one lane of traffic along Central Avenue between the Interstate 80 interchange and Rydin Road. 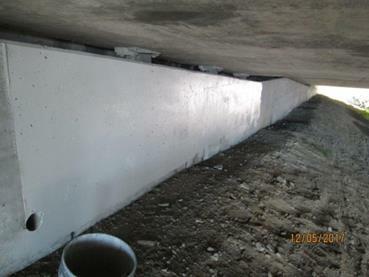 The closure is expected to start at 6:00 PM and end by 10:00 AM. 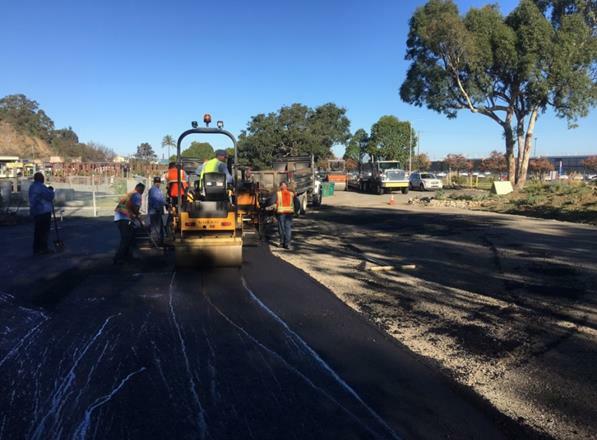 Central Ave will be open to traffic during this work. 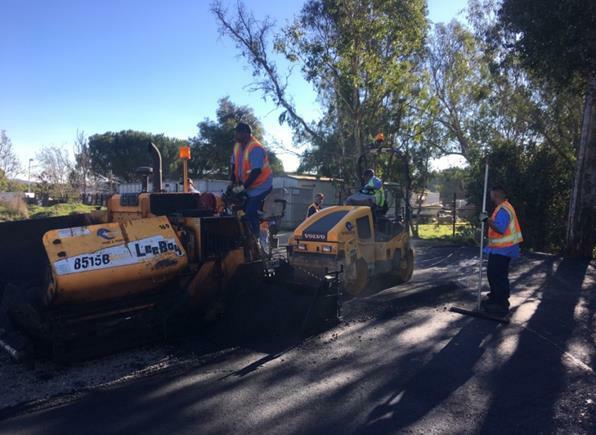 Anyone traveling along Central Avenue during this time should expect minor delays. If you have questions, please call Community Outreach Representative Jacqueline Majors at (510) 882-1603; or email: I80CentralAve@gmail.com. 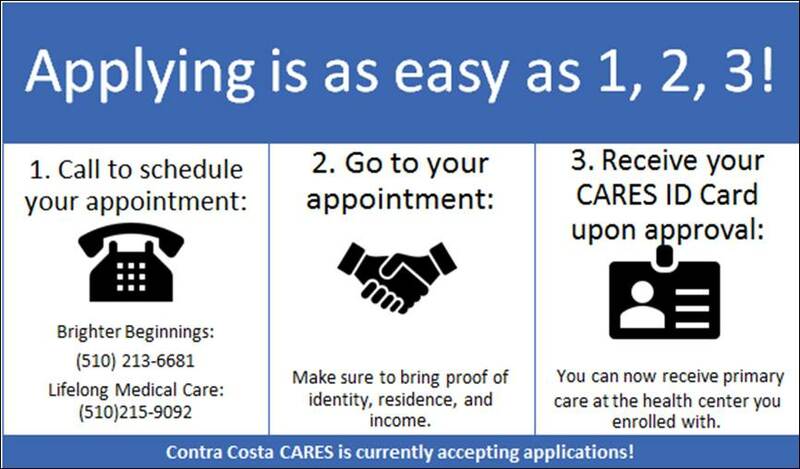 Contra Costa CARES is a healthcare program for uninsured adults living in Contra Costa County and is currently accepting applications. Those enrolled can access primary care services at no cost. Applying is easy; simply make an appointment with the health center that you would like to receive care from, either Brighter Beginnings: (510) 213-6681 or Lifelong Medical Care: (510) 215-9092, and show up to your appointment. During your appointment a health center enroller will assist you with your application and check if you are eligible for the program. Make sure to bring proof of identity, residence, and income to your appointment. 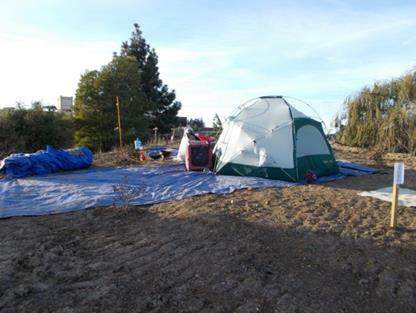 To be eligible, you must be 19 years of age or older, be a resident of Contra Costa County, not be eligible for full-scope Medi-Cal, Covered CA, or other insurance, and have an annual household income of 138% federal poverty level or lower (i.e. 1-person households= $16,643; family of four = $33,948). Those that are unsure about their eligibility can call to set up an appointment, and a trained health center worker will help determine eligibility. 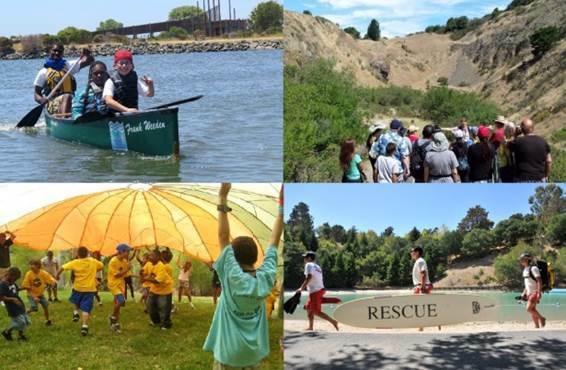 Whether you like spending time outdoors, working with children, aquatics, or public safety, there's something for you with the East Bay Regional Park District! Learn about the wide variety of job opportunities for youth and students while exploring the many jobs available for the summer and in the near future. Free lunch and shuttle provided. Pre-registration is not required; drop-in event. 10:00 AM - Doors Open! Follow us on Facebook and stay updated on our Facebook event page here. Can’t make it? There is another Youth Job Fair event scheduled in Livermore at the Robert Livermore Community Center on January 20, 2018. 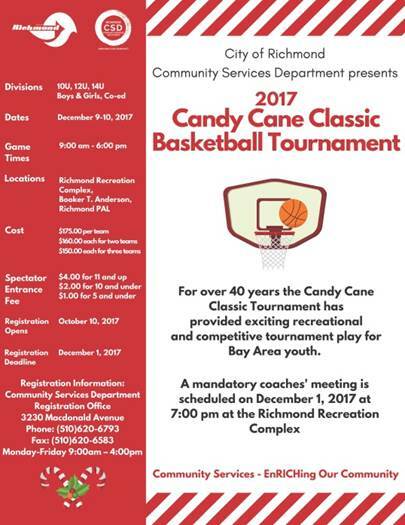 Richmond CSD’s annual Candy Cane Basketball Tournament will be held on December 9th and 10th at the Richmond Recreation Complex, Booker T. Anderson Center and Richmond PAL. For more information, contact the Registration Office at (510) 620-6793 or visit our website or Facebook event. ServiceWorks is Hiring! Apply Now and Please Share Widely! 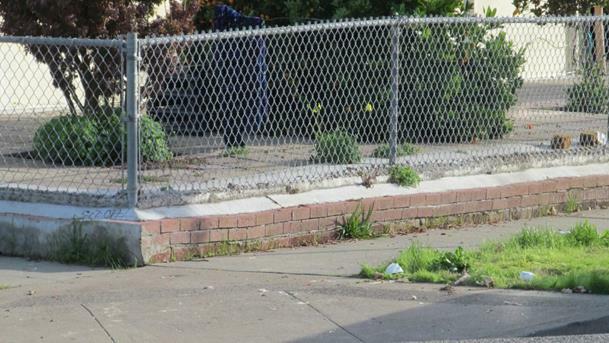 Are you interested in working in the Bay Area and with young adults from the ages of 16-24? Our program is hiring (1) AmeriCorps VISTA and (1) Fellow! ServiceWorks continuing in Richmond for ServiceWorks 2.0 and is a college and career program that helps high school students get ready for their future by teaching them leadership skills, networking, and the importance of volunteering. The application for ServiceWorks as an AmeriCorps VISTA and Fellow is open! We strongly encourage candidates to apply online as early as possible. 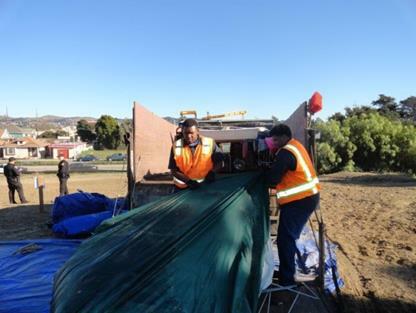 Interested in applying or getting involved with volunteer projects? 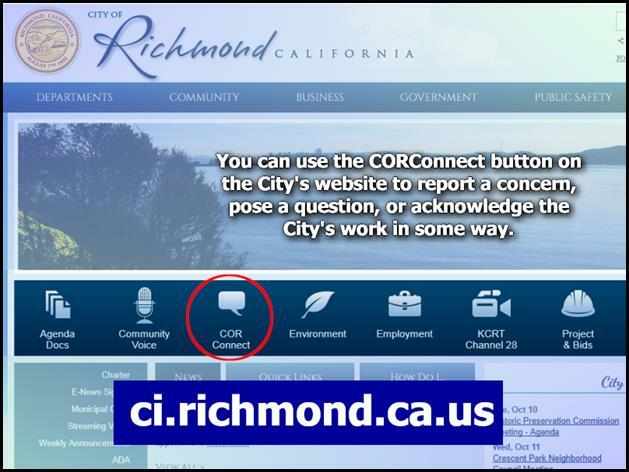 For additional comments or questions, please contact Vanessa Chau at Vanessa_Chau@ci.richmond.ca.us or at (510) 620-6552. 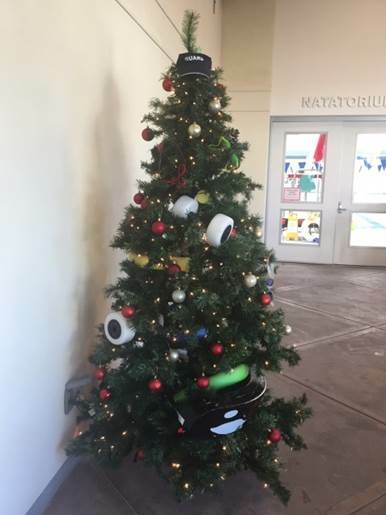 Staff got into the holiday spirit and decorated with some ornaments you don’t typically see on a Christmas tree: goggles, noodles, hand buoys, a rescue tube, and Lifeguard visor. 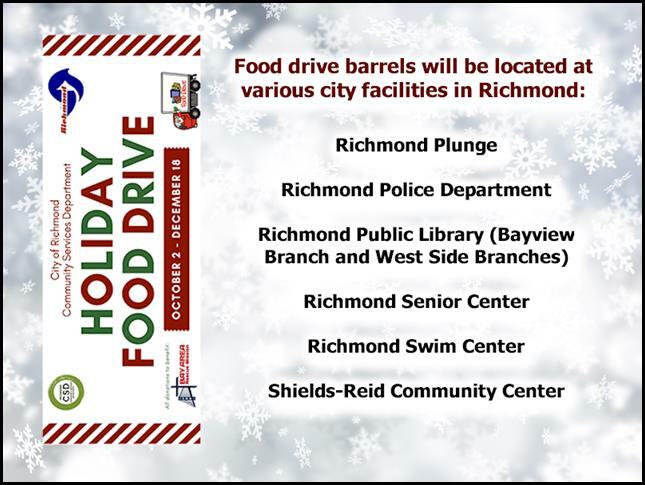 We wish all our patrons at the Richmond Swim Center & Richmond Plunge a happy season of holidays, joy and lights! 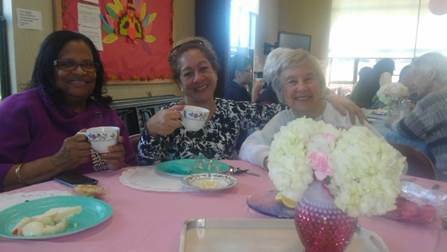 On November 29th, the Richmond Senior Annex had a fabulous tea party. 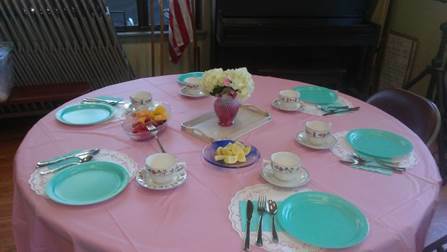 Seniors sampled 5 different teas and had a variety of tasty sandwiches and cookies. 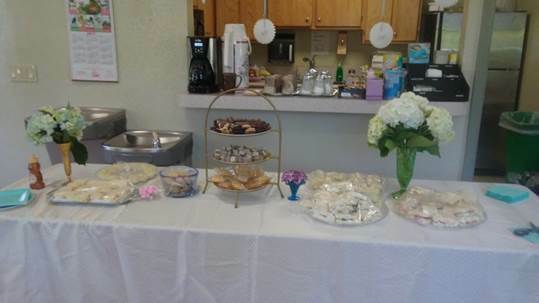 We had over 20 participants including staff. Annual event, anyone? 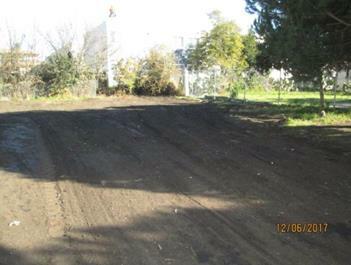 The Rifle Range Road Project has been completed as scheduled. 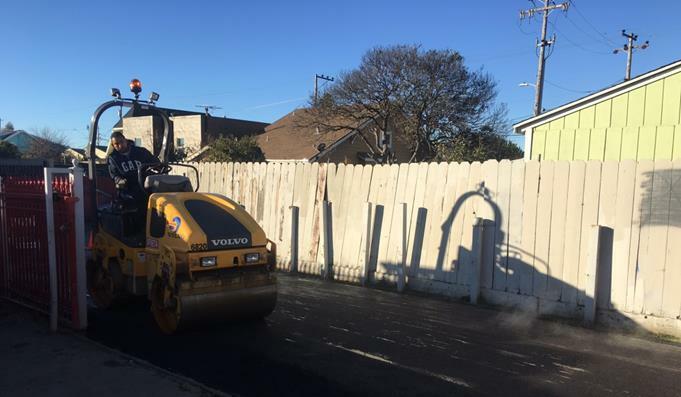 Paving crews prepped and paved a City facility and the alleyway from Grant to Burbeck Avenues between 22nd and 23rd Streets and worked from the outstanding pothole list in various locations around the City. Street sweeping staff performed residential sweeping services for the first Monday through Thursday and second Friday in the Parchester Village, Hilltop Bayview, Hilltop Green, Fairmede/Hilltop, Carriage Hills Northside, El Sobrante Hills, Greenbriar, Hansford Heights, Via Verda, San Pablo Dam Road, Bristole Cone, Clinton Hill IV and East Richmond neighborhood council areas. Signs and Lines repaired 9 signs and poles, installed 12 new signs and poles, and painted 1775 feet of curbs and zoning. 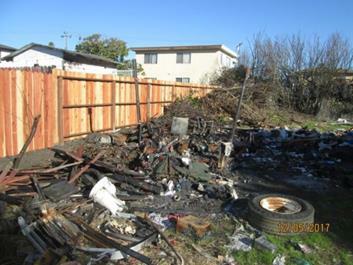 Abatement crews removed homeless encampments from public view, responded to the Police Department’s request to board a property that had been breached in the Richmond Heights Neighborhood, abated a private property in the Eastshore Neighborhood, continued removing tons of illegal dumping and removed graffiti throughout the City. 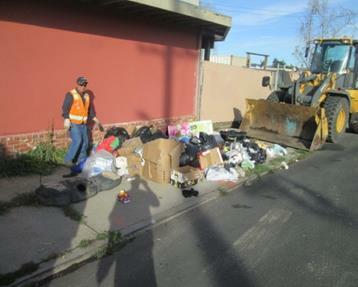 Members of the City’s Abatement team witnessed someone illegally dumping debris on the 3500 block of Bissell Avenue. 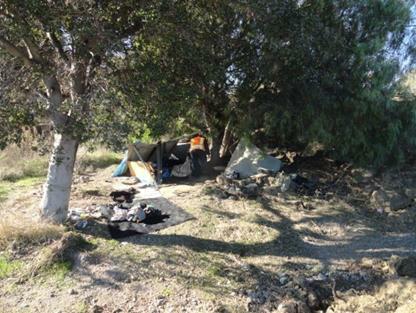 Employees phoned Code Enforcement Officer Souza who made contact with the individual illegally dumping. 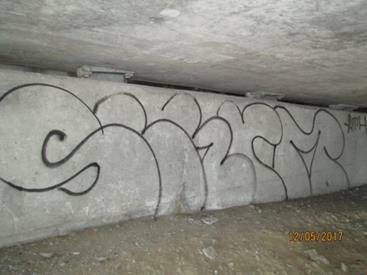 From that contact, Code Enforcement Officer Souza issued an Administrative Citation and notified the property owner. 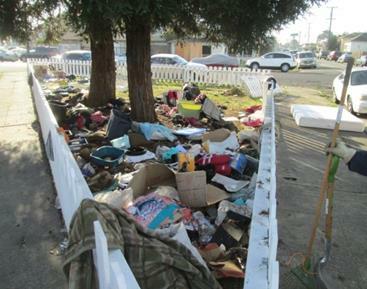 Code Enforcement Officer Tisdell responded the following day to another complaint in the same area. 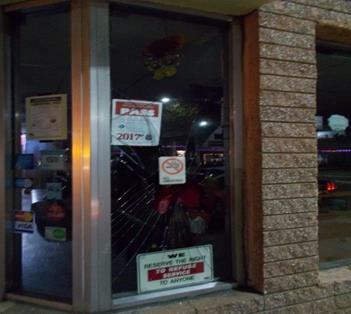 He issued a 24 hour warning notice the the property owner. 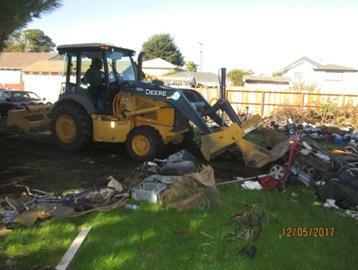 The debris was removed within the 24 hour period. Stationary Engineers repaired the curtain in the City Council Chambers, installed new signs in the lobby of 440 Civic Center Plaza, installed new signs on the 2nd floor of City Hall and reconfigured workstations. 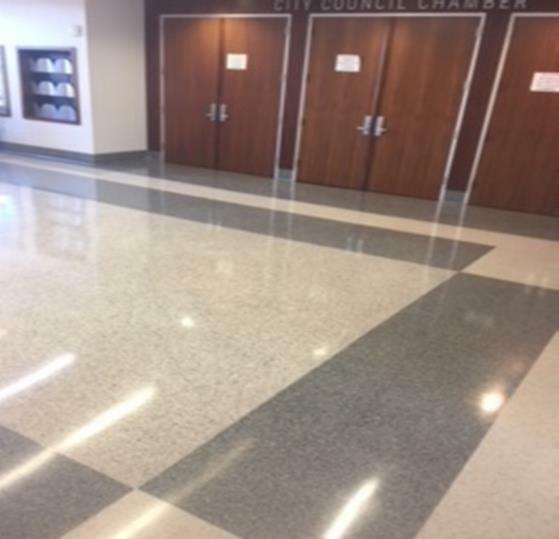 Utility Workers cleaned and waxed the lobby of 440 Civic Center Plaza, removed water from the locker room at the Recreation Complex, stripped and cleaned the floor in the Street Breakroom, set up meeting rooms and the Council Chambers and maintained 29 City owned facilities. 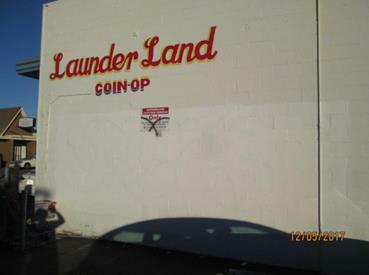 General maintenance crews completed repairs to the K-9 training facility, weed whipped at the Clinton Avenue soundwall, repaired the gate at the Solano Playlot, repaired the fencing at the Nicholl Park baseball field, cleared the access road at Mira Vista of overgrowth, removed graffiti at the Humphrey Playlot, cleared a drain in Nicholl Park and repaired the swing at LaMoine Park. 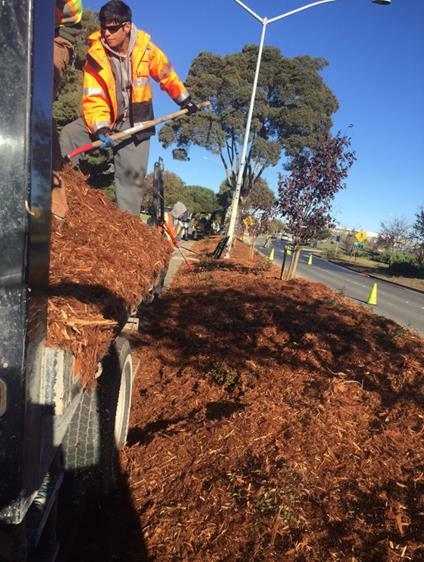 Hilltop District crews continued maintenance around Hilltop Mall business area, performed maintenance at Bay Vista Park, completed weed abatement on Richmond Parkway to the south bound off ramp of Giant Highway and completed weed abatement on the north side of Atlas Road. 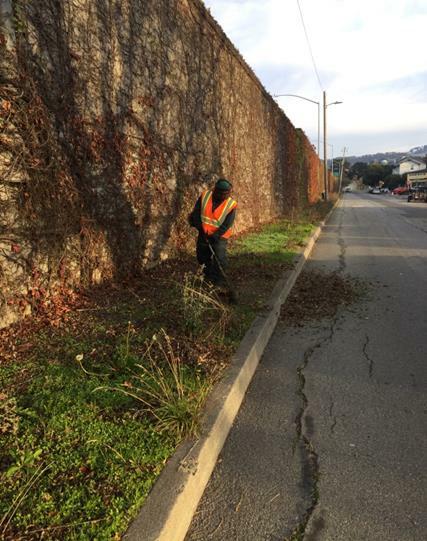 Marina District crews continued to remove weeds and prune the Esplanade area, removed litter from the shoulder on Wright Avenue and continued with the landscaping project on the Marina Bay Parkway. 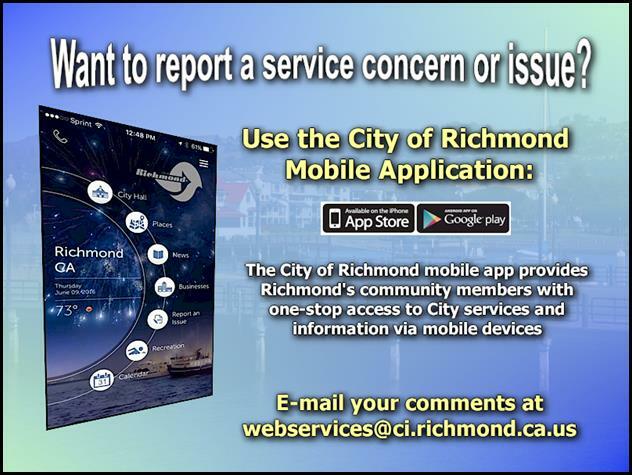 See the following to see options for connecting with the City of Richmond.